This program would include an “eye to the sky” program that would scan for signs of black holes. Three possible solutions once a black hole was detected on a course towards earth are: 1) alter the course of the black hole (very difficult) 2) move the earth out of its way (quite difficult) 3) move humanity off earth (difficult). What additional solutions can you think of? 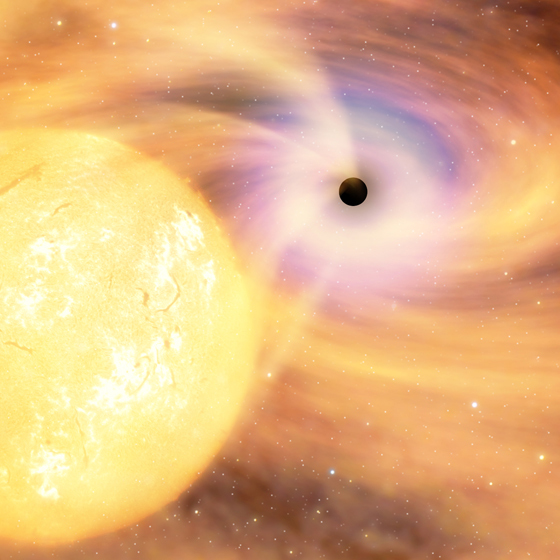 A black hole could swallow the Earth or our sun. Puny black holes can eject Milky Way’s stars by David Shiga, NewScientist.com, September 13, 2006.